The launch of Scenic Eclipse, which is touted as world's most luxurious cruise ship and the world’s first “discovery yacht”, has been pushed back to 15 August 2019. 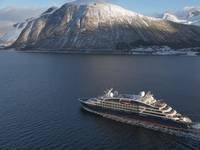 Scenic Luxury Cruises & Tours announced last July a five-month delay until January 2019, although that date was later amended to 13 April. 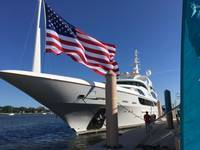 The 228-guest Scenic Eclipse will now be a year late as the company announced it would take delivery of the new luxury vessel in August 2019. According to a statement, shipyard workers have not been paid full salaries since August last year, which has led to strikes and other disruptions. Scenic will provide full refunds for the cost of guests’ Scenic Eclipse cruise and a future credit to the value of 25 per cent of the cost for a rebooked cruise. 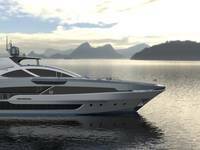 In a very positive development for the Scenic Eclipse build and the Uljanik Group, a consortium comprised of the Croatian DIV group and Italian Shipyard Fincantieri was confirmed on 7 February as the new owner of Uljanik. Accordingly, Scenic is confident that these new owners will bring stability and focus to current and future ship builds.